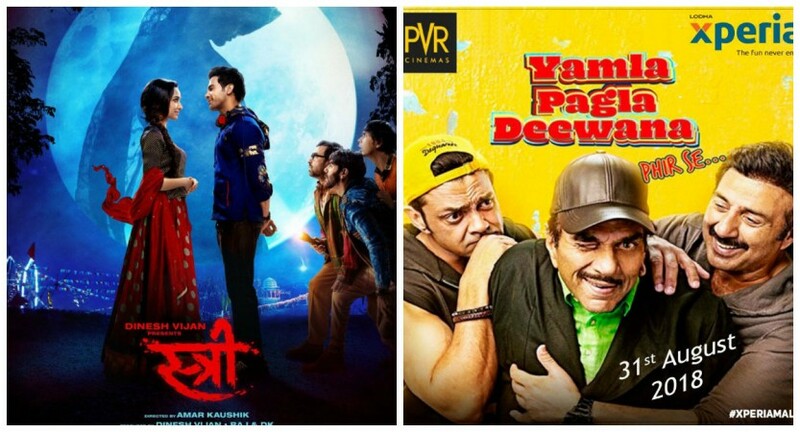 This week two Bollywood movies released and both are having the prime theme of comedy. This means we are sure to have a comical weekend. 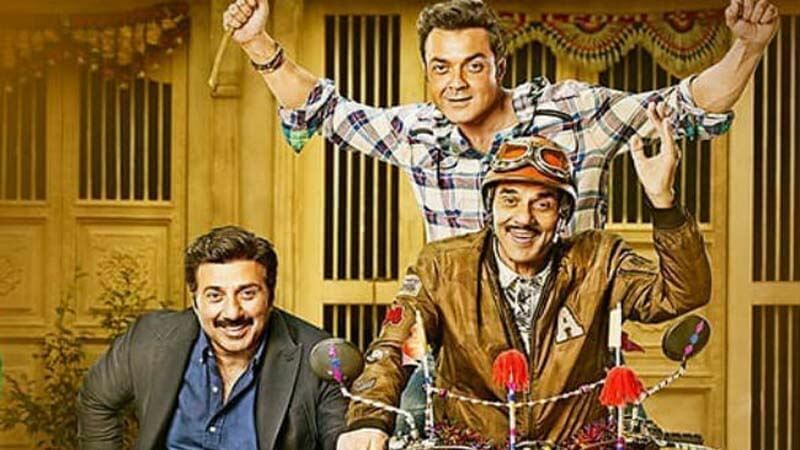 Once again the Deol trio reunited on-screen for Yamla Pagla Deewana Phir Se. It is the third installment in the series. 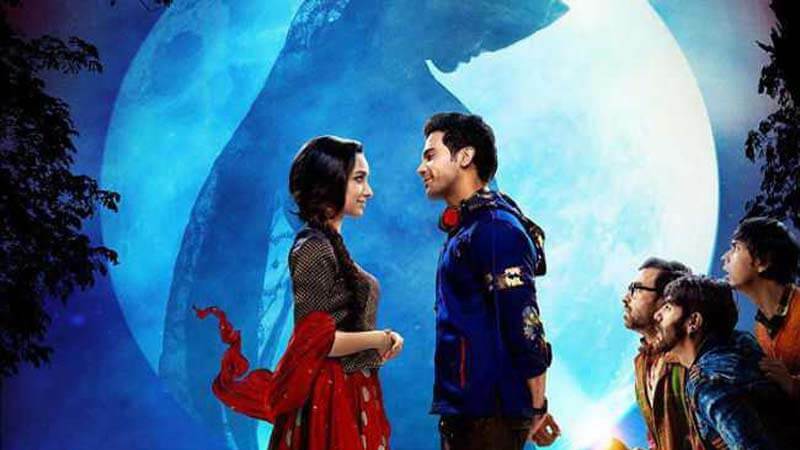 On the other hand, it was the Rajkummar Rao and Shraddha Kapoor starrer, horror-comedy “Stree”. 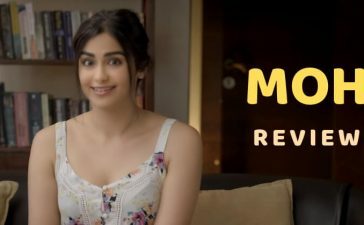 The plot of the movie is different than the previous two installments in the series but it is as funny as the previous two were. An Ayurveda practitioner Vaidya Pooran (Sunny Deol) who had developed a panacea that has the big pharma companies looking out for. He kept his secret formula on for the poor. Whenever the Deols come together on-screen it is fun to watch them. Jaywant Parmar (Dharmendra) Dharmendra kept the humor alive in the movie. On the other hand, Vaidya Pooran is the benefactor for the society. 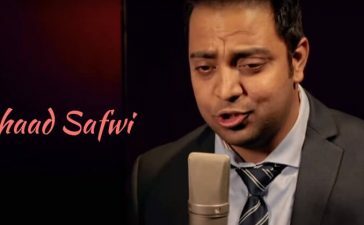 Apart from these Kaala (Bobby Deol) who is a Bachelor and at the end of his youth. He always dreams about a high life in Canada. Yes! He only dreams about that. One common cause brought the trios together and the fun ride begins. 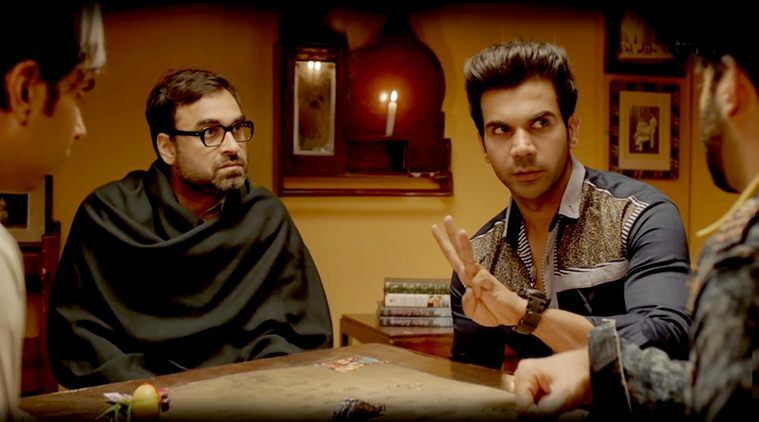 The haunted comedy is about a female ghost in a town of Chanderi. The ghost appears during a festival that lasts for 4 days. During these days, the female ghost chases men and call them out. Whoever gets lechered the ghost snaps him away. 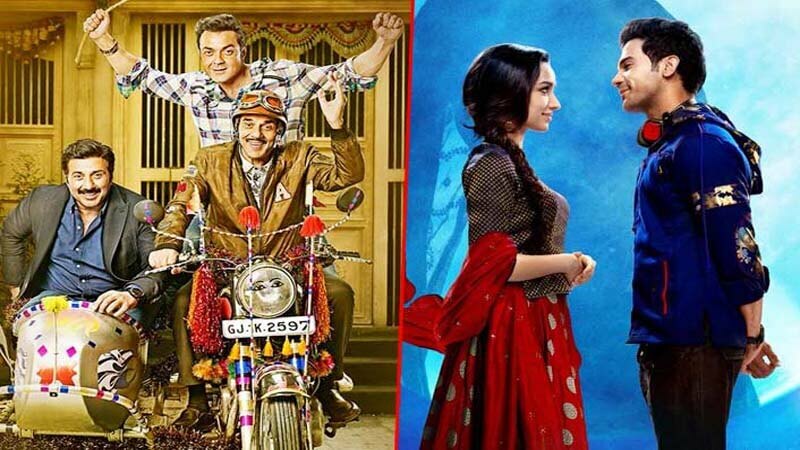 A tailor named Vicky (Rajkummar Rao) fell in love with a mysterious girl (Shraddha Kapoor). She only appears during the days of the festival so that raises the suspicion that Vicky might be chasing the ghost. 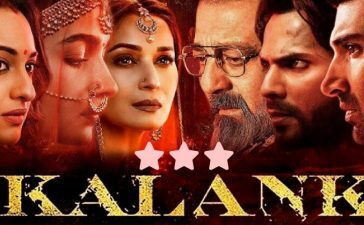 Rajkummar Rao did an amazing job in the role of the tailor extraordinaire. On the other hand, Shraddha Kapoor had a complex character to play but she did a fine job. 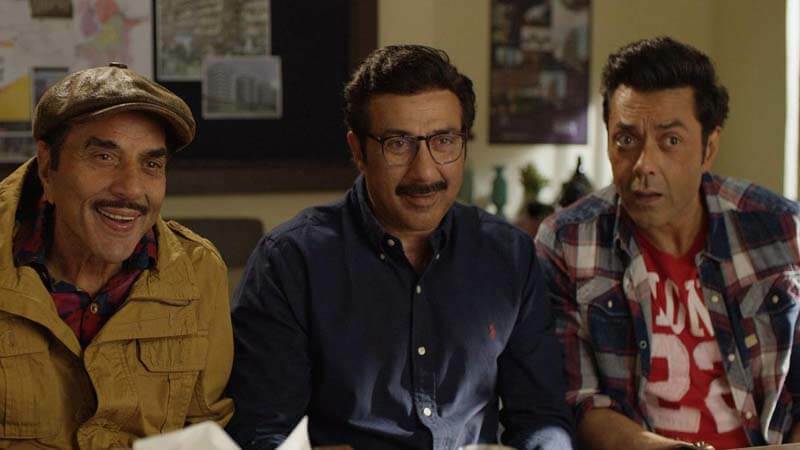 Yamla Pagla Deewana is the loud comedy which has the humor that seems repetitive. However, the charm of Dharmendra amplifies the fun and makes it worth watching. 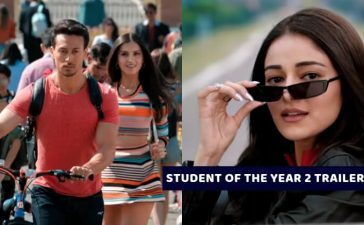 On the other hand, Stree seems somewhat misogynistic to some points. No doubt the horror-comedy treat is unpleasant for the feminists. 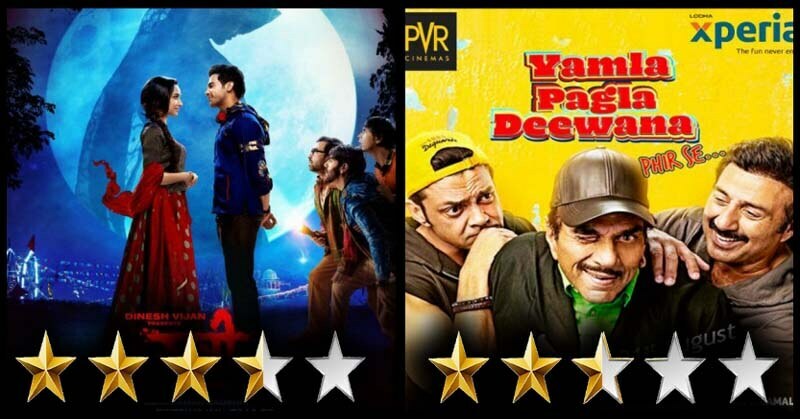 We would like to give 3.5/5 stars to Stree and 2.5/5 stars to Yamla Pagla Deewana Phir Se. Both of the movies are immensely entertaining so you should not miss any of these.